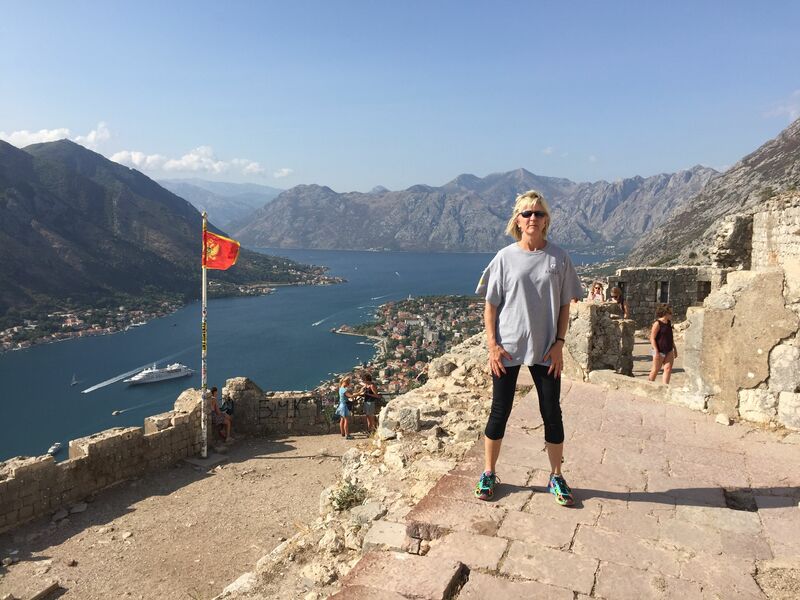 Ann Shaughnessy is currently in Dubrovnik, Croatia. Ann has been part of the CrossFit Charlotte community since the very beginning. Looks like the Work Out of the Day was a 2,000 ft. stair climb. Awesome effort! !